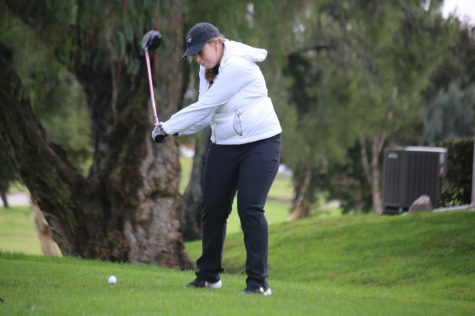 The Chico State women’s golf team ended its fall season with one third-place finish and three fourth-place finishes, despite having a team of just six players. The ‘Cats placed fourth in their first tournament of the season, the Western New Mexico Fall Intercollegiate, where first-year player Emily Rotter led the team by tying for 10th. 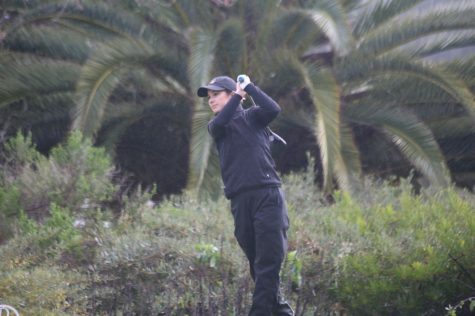 Senior Bianca Armanini was only two strokes behind, tying for 18th, followed by senior Dani O’Keefe, who tied for 22nd. Junior Abbey McGrew and first-year Brittany O’Bryant tied for 31st. The team managed to stay one stroke ahead of fifth-place Colorado Mesa, but were eight strokes short of third-place Western Washington. 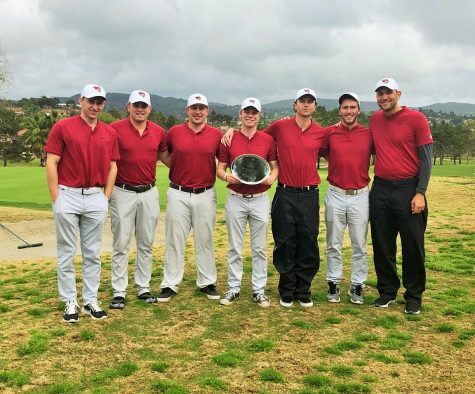 During the tournament, the team broke the Chico State record for the lowest first-round stroke total. 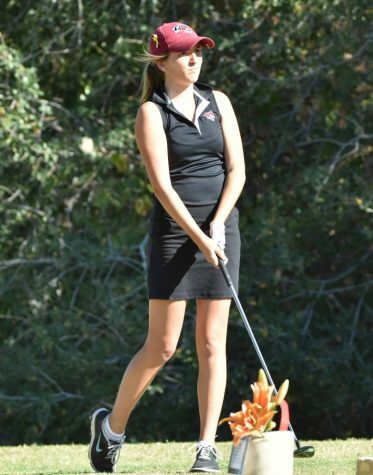 Abbey McGrew had an excellent year for the Chico State women’s golf team. Photo courtesy of Chico Wildcats. 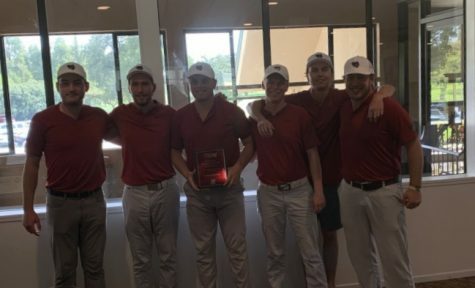 In their second tournament, the ‘Cats took on 13 teams at the Dixie State Invitational, where they tied for fourth place with Western Washington and California Baptist with a stroke total of 622. O’Keefe led the team in eighth place while Armanini and Rotter finished right behind her, just one stroke away, tied for ninth. McGrew finished 55th and O’Bryant finished tied for 58th. The ‘Cats took on their third tournament at the Western Washington Invitational, where they found themselves in fourth place again but saw Armanini leading the way for the team, who scored her second top-10 finish in a row. Armanini was followed by both O’Keefe and McGrew who tied for 18th. Rotter tied for 36th while O’Bryant tied for 48th, giving the team a 12-stroke advantage to overtake Northwest Nazarene. 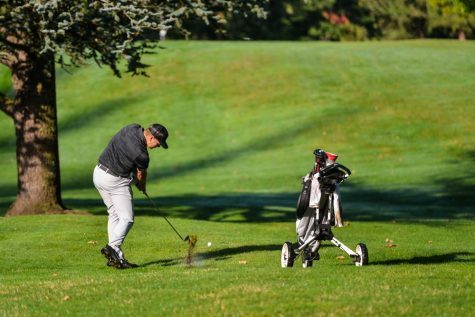 The ‘Cats finally broke their string of fourth-place finishes at the Sonoma State Fall Invitational where they took third place, two strokes behind second-place Academy of Art. While the team broke its streak, Armanini continued hers with her third top-10 finish, leading the team in fourth place. O’Keefe followed close behind tying for ninth, and McGrew tied for 13th. Rotter tied for 17th and O’Bryant tied for 20th which showed improvement all throughout the team. 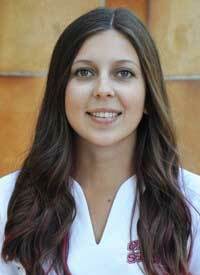 Bianca Armanini finished her season on the women’s golf team with three top-10 finishes. Photo courtesy of Chico Wildcats. “I think communication is really big on our team, and we always push each other to practice. That’s what brings out the best in us and makes us play better,” Armanini said. 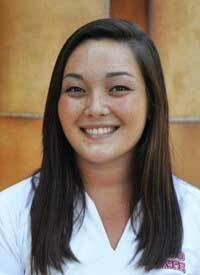 Despite the fall season being over, the team is already looking forward to its tournament which will kick off on Feb. 8 at the Super San Diego Women’s Golf Championship. The ‘Cats will be training in the off-season independently, and while many athletes and students will be taking the holidays off to relax, the team is eager to get back onto the field. 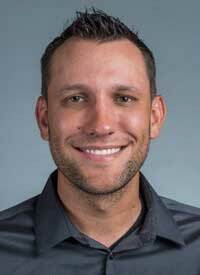 Women’s golf head coach Nick Green is already prepping his team for the spring portion of its season. 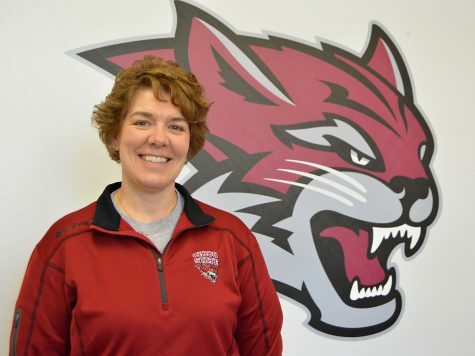 Photo courtesy of Chico Wildcats.